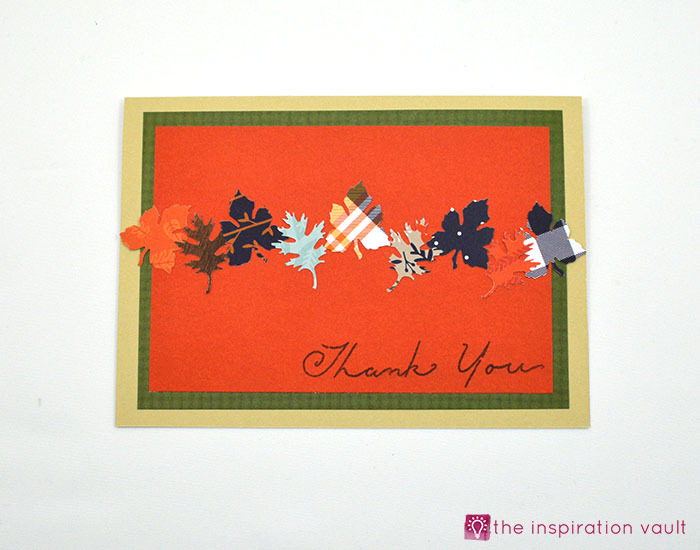 Making this Autumn Leaves Thank You Card makes me think about Fall weather, my favorite season, and the upcoming holidays. Oh, how I miss the Fall while I’m living down in Florida. I loved watching all the leaves change in Ohio and feeling the cool air. I loved pulling out sweaters and boots to wear. Well, I loved those things until the first snow hit, then I’d rather live in Florida! I need to find a place that’s not so hot, but not too cold, lol. Okay, back to the card. I found these Fall 6 x 6 scrapbook paper stacks in Target’s Bullseye section believe it or not, but you can easily find fall-themed paper any place they sell scrapbooking supplies or with the link below and the same goes for the leaf punches. 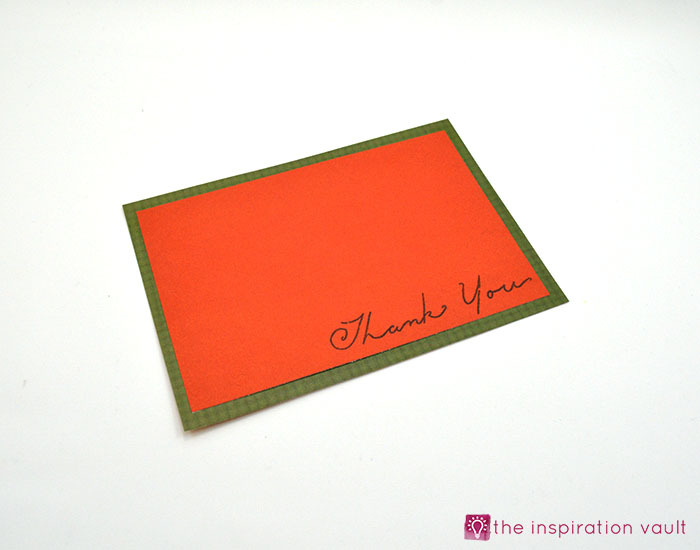 The “thank you” stamp is from Close to My Heart’s Greetings Script acrylic stamp set. 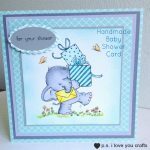 This card layout is from Pam at P.S. 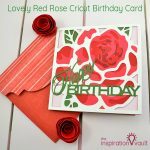 I Love You Crafts and I chose the papers and colors. 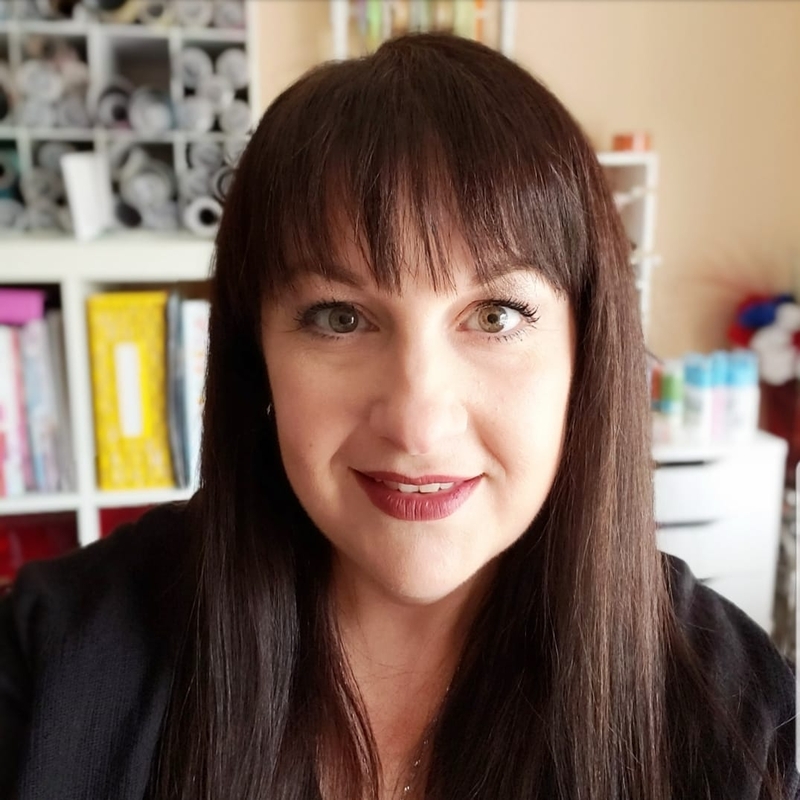 She has great layout ideas if you ever feel uninspired. Let’s get started. 1. 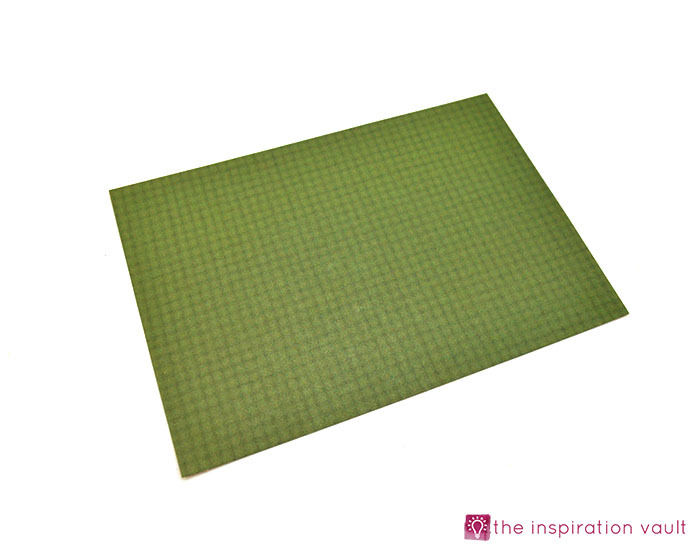 Use the paper trimmer to cut the beige cardstock into a 10″x7″ piece. 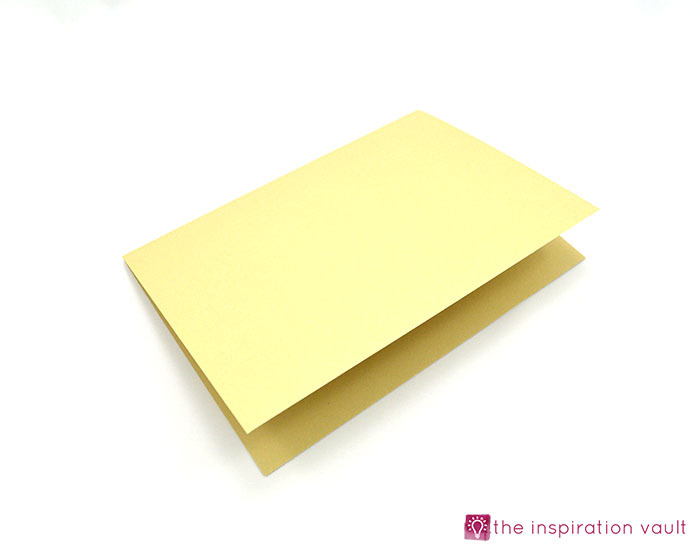 Fold it in half to make a 5″x7″ card. 2. 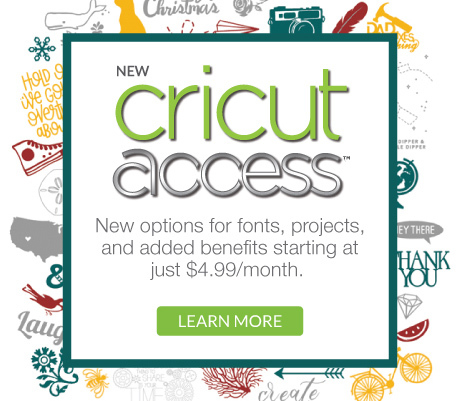 Cut a 4.5″ x 6.5″ piece of printed scrapbook paper. 3. 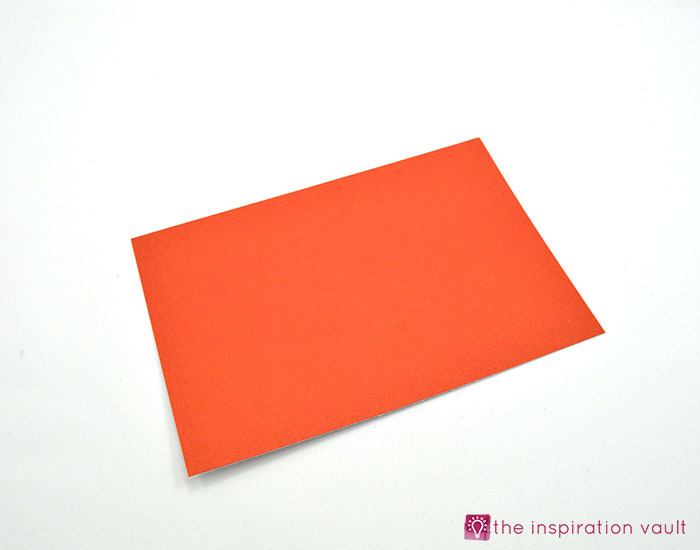 Cut a 4″ x 6″ piece of solid scrapbook paper. 4. 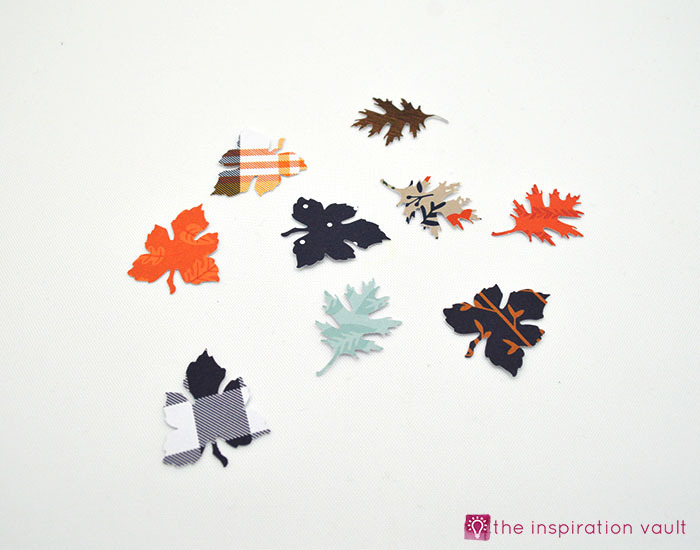 Use the leaf punch(s) to punch out different coordinating printed scrapbook paper. I chose to make each one different, but you could do them all the same if you like. You will need approximately 9 leaves. 5. 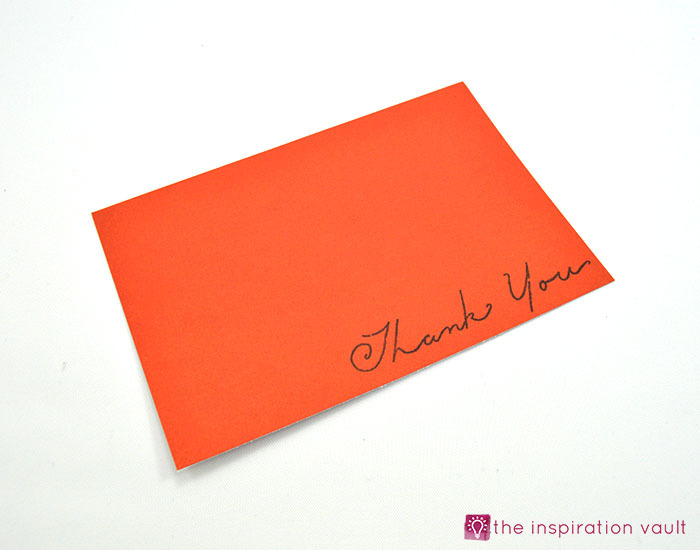 Stamp your “thank you” on the bottom right corner of the solid 4″x6″ cut of paper. 6. 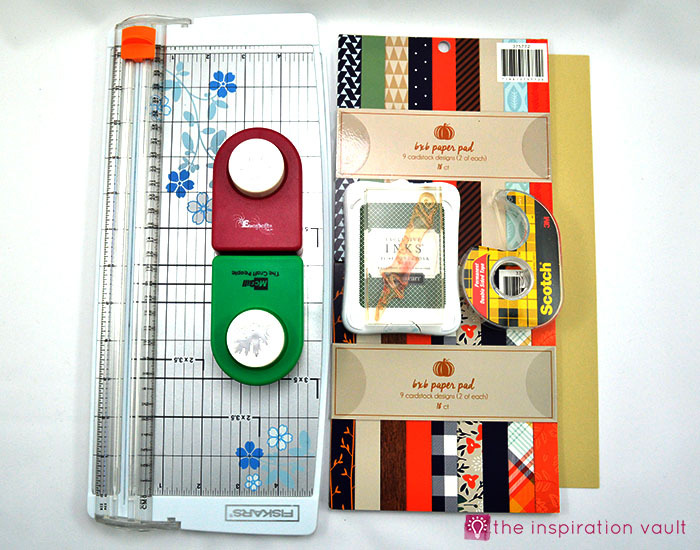 Use the double sided tape to stick the 4 x 6 piece to the 4.5 x 6.5 piece. 7. Stick those pieces to the front of the folded card. 8. 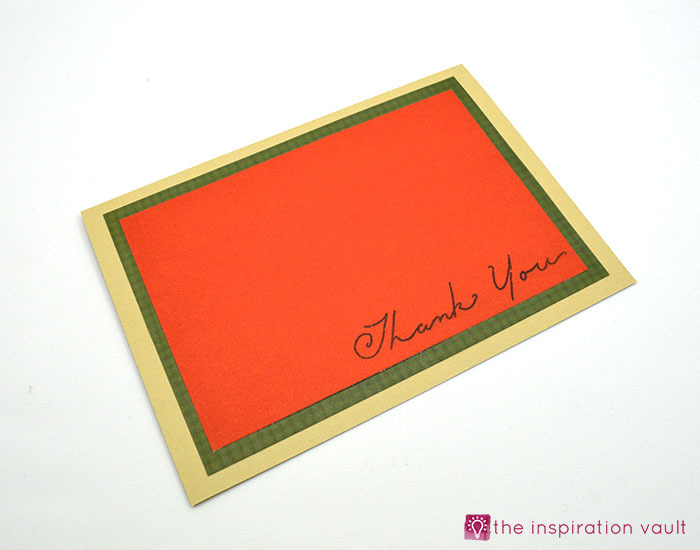 Now stick the leaves, one at a time, across the entire 7-inch width of the card, centered between the top edge of the card and the top of the “thank you.” They don’t need to be straight across, apply them in a sort of wave. 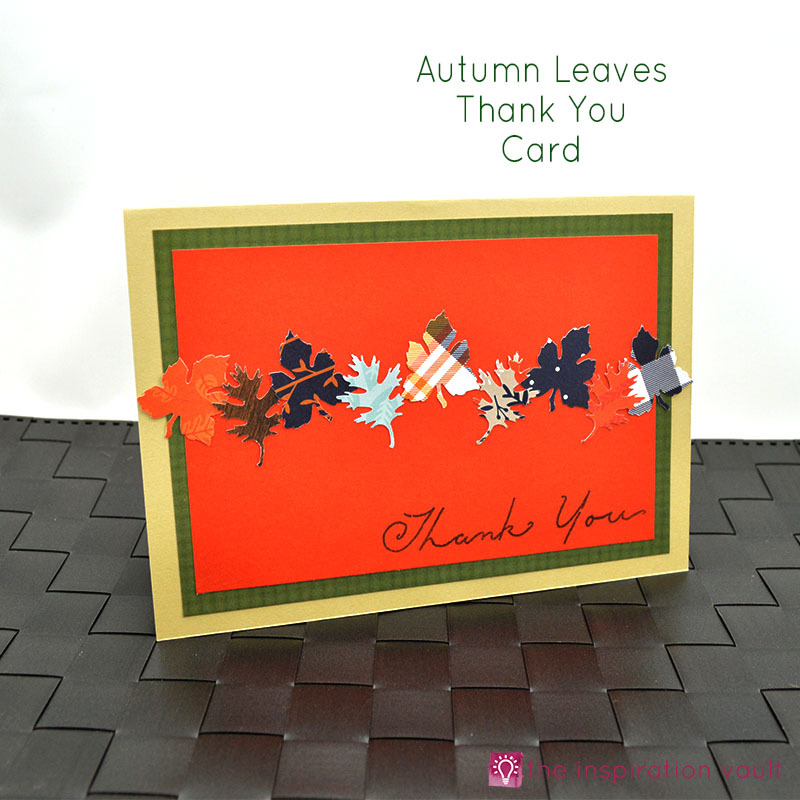 There are several options for the order and way to tape the leaves onto the card. You can start from the right or left and work your way across, you can start from the center and work your way out, or you can figure out your own look. That’s it! 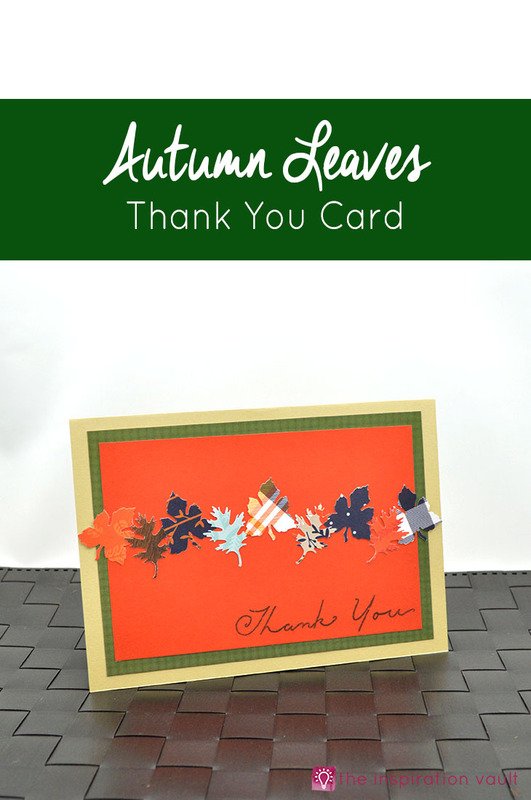 This Autumn Leaves Thank You Card is simple to make and would be a lovely thank you card to give to someone during the Fall season. It’s perfect for any type of “thank you,” from thanking a volunteer to thanking someone for a housewarming gift. You name it! 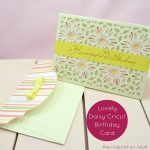 Do you like to send Thank You Cards? It certainly is nice to receive them, especially a handmade card. 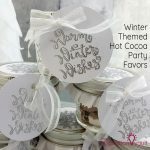 If you enjoy making handmade cards, you may also like our Rustic Handmade Christmas Card or you can find more Thank You Card ideas over at P.S. 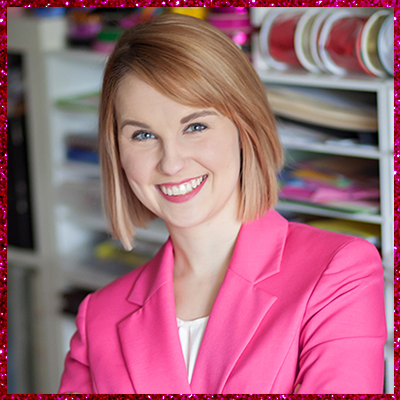 I Love You Crafts for every skill level. 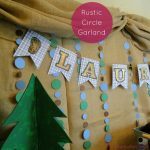 If you really want to see loads of ideas for fall-themed crafts, you have to visit All Free Holiday Crafts and see all of the beautiful projects! 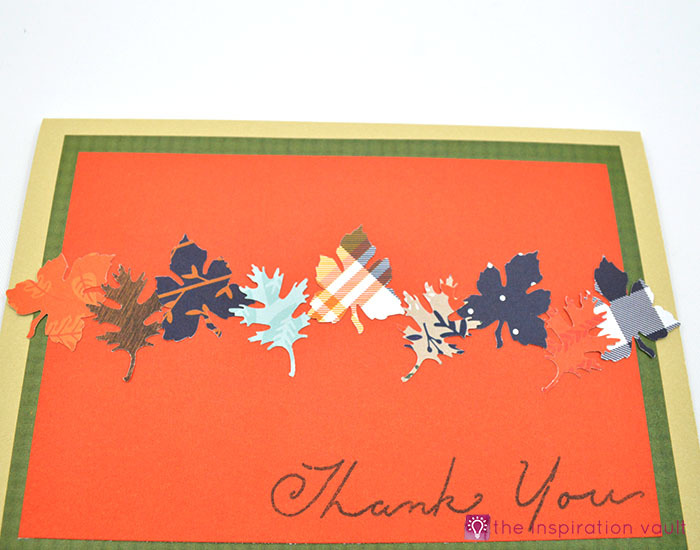 Your fall Thank You Card is great!!! Thanks, Pam! I love those tiny leaves.